With a hotel for every budget and any occasion, I AM B2 loyalty program lets you earn points toward free nights and so much more every time you stay at any one of B2 Hotel participating in the program; book your rooms exclusively at B2Hotel.com, on our brand sites, participated online travel agents, B2 Hotels Front Desks or through our Call Center. Whether you are traveling for business or a family vacation, there is a perfect room for you at B2 Hotels. HOW TO EARN I AM B2 POINTS. 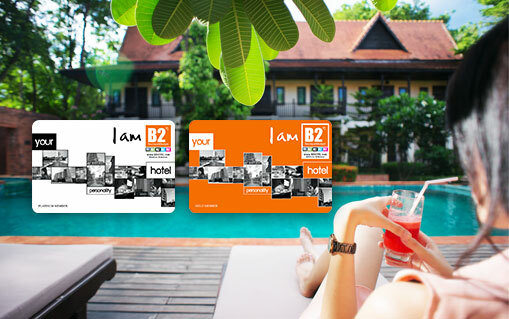 You earn I AM B2 Points when you stay at B2 Hotel participating in the I AM B2 Loyalty Program. The amount of I AM B2 Points you earn is based on the amount you spend on your room, service and booking channels. HOW TO EARN BONUS POINTS. 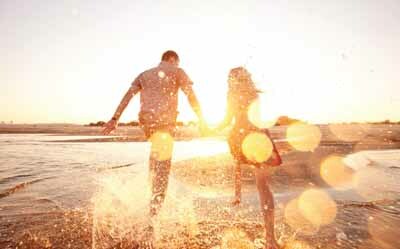 In addition to the I AM B2 Points you earn during your stay, you can also earn I AM B2 Bonus Points. Just book and stay at B2 Hotels participating in the program on your special occasion day such as Birthday, Anniversary or special programs. Earn even more I AM B2 Points when you achieve Gold or Platinum member status. You also receive more exclusive benefits.